Coming in a midnight blue packaging, the whole collection is right up my street. 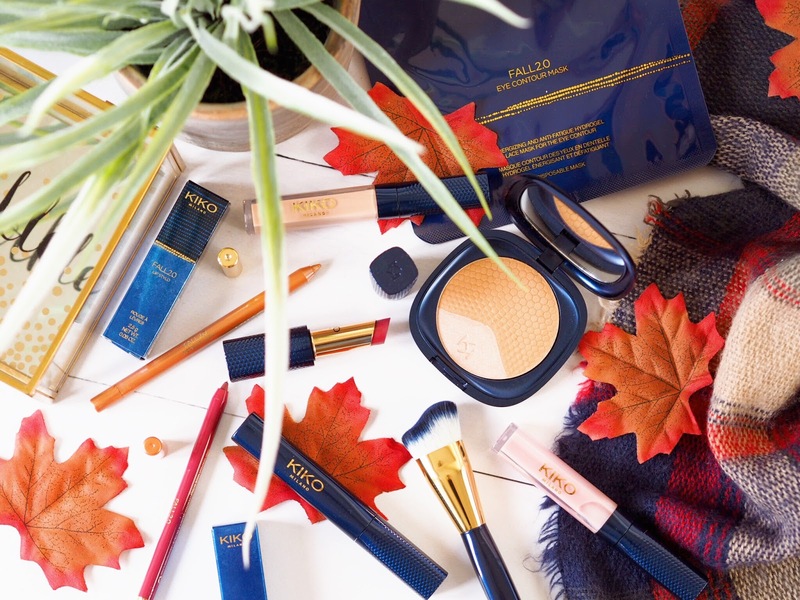 Autumn is my favourite time of year – the colours are gorgeous, and the make-up shades are my thang too. So I’ve been having a lot of fun playing around with the the Fall 2.0 collection. 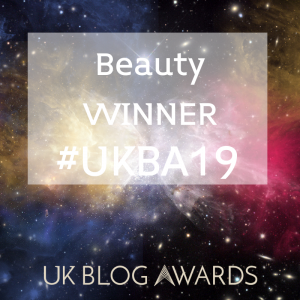 The range includes the basic essentials – a creamy foundation, magnetic eyeshadows, extreme lip glosses and the trademark pochette and matching brushes. I have to say that my favourites in the collection were hard to narrow down, but top of the list has to be the Duo Bronzer. It’s a combination compact featuring one matte bronzer and one shimmery shade, so it’s got the best of both worlds. There’s two shades to pick from and I’ve got Bright Life, which has the lighter shade of highlight, so it works best for my pale skin tone. The powder itself is light and weightless, and because of this, it doesn’t clog up my pores. 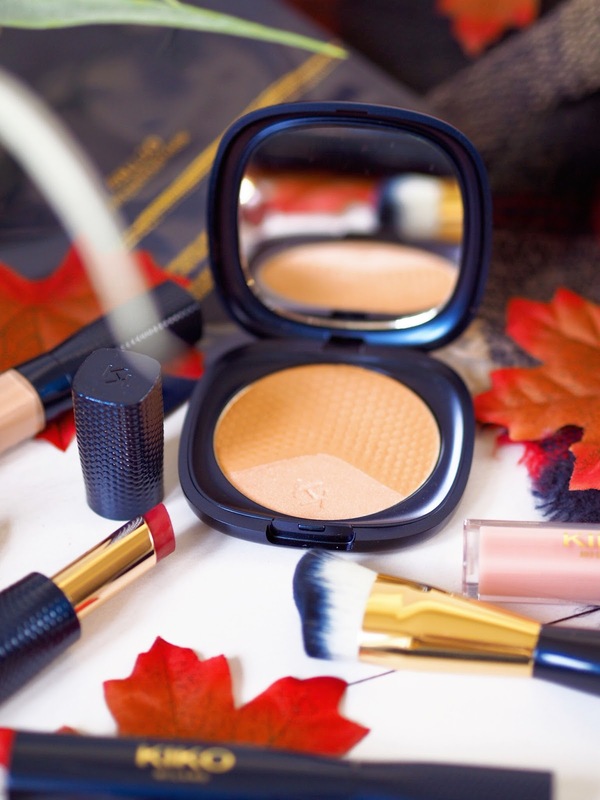 It’s the perfect autumn bronzer because the shade is subtle, yet easy to build up. So now we’ve all lost our summer tans, it’s nice to have a little lighter bronzer – and this is perfect. I’ve been applying mine with the Face Powder Brush, which is angled to allow you to contour the cheekbones as you apply. It’s a gorgeously soft brush, and I’m a sucker for matching brushes. 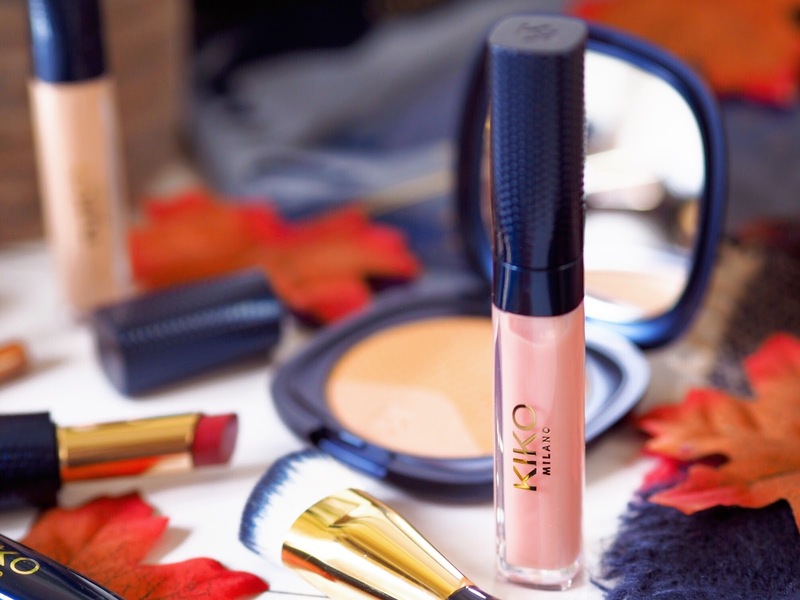 KIKO always create wonderful tools to compliment their collections, so when I’m applying the Duo Bronzer with this, I feel extra snazzy because they both match! 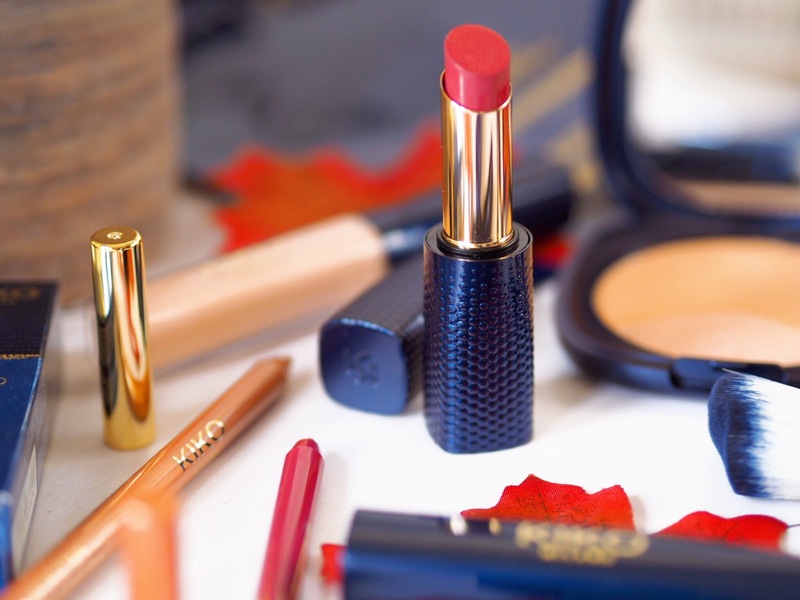 Another favourite in the collection is the Lip Stylo – the matte finish lipstick of the collection comes in a light pink for the bare looks, and then five other more autumnal shades on the dark red/plum spectrum. (All colours which I’m sure you’ll agree, lend themselves to this time of year.) My shade is Modern Mauve and it’s a dark red with plum tones and it’s really creamy to apply and sits nicely on the lips. It’s got good colour payoff and for under £10 (it’s £9.90) it’s a great middle-of-the-price-range lipstick. It looks fabulous paired with the perfectly matching Lip Liner’s too. The nifty, must-have essential for the collection is the Eye Base. This is like a little wand of magic. It works as an under eye concealer (bye-bye-bags!) but then also as an eyeshadow primer too when applied to the lid. How cool is that?! It’s a mousse like formula, so really light compared to other eyeshadow primers I’ve tried, so it blends out really well. It doesn’t feel heavy on the lids either – it’s actually replaced my trusty counter-brand primer now, because it’s so much lighter to wear and blend. Plus it grips my eyeshadow with as much power as anything else I’ve tried, so I highly recommend this as an essential. And finally, one surprise in the collection (I love how KIKO sometimes do this!) was the Eye Contour Mask. 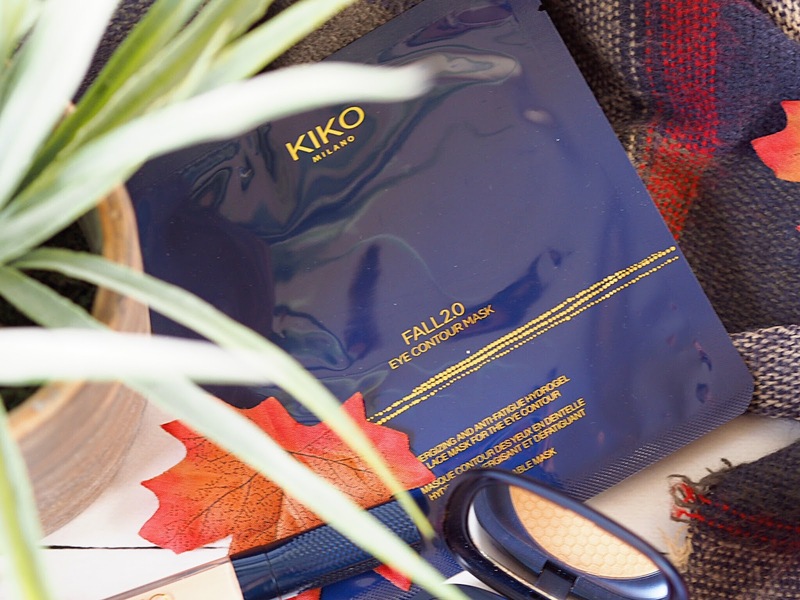 It’s a single-use mask that you wear and it relieves and soothes the eye area. I am a huge fan of eye masks, my eye bags are deeper than bin-bags right now (!) so I can’t get enough of this. 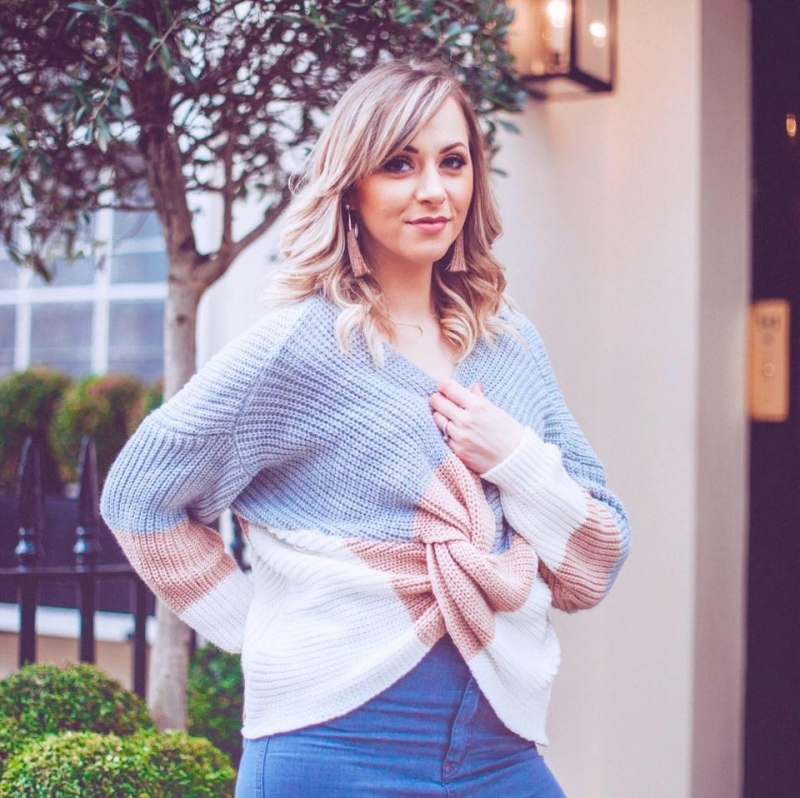 Plus during autumn as the weather cools, the nights draw in and the environment starts to change, our skin can show signs of stress while it adapts. Masks like this make it a little easier on the delicate eye area and it’s only £3.90! 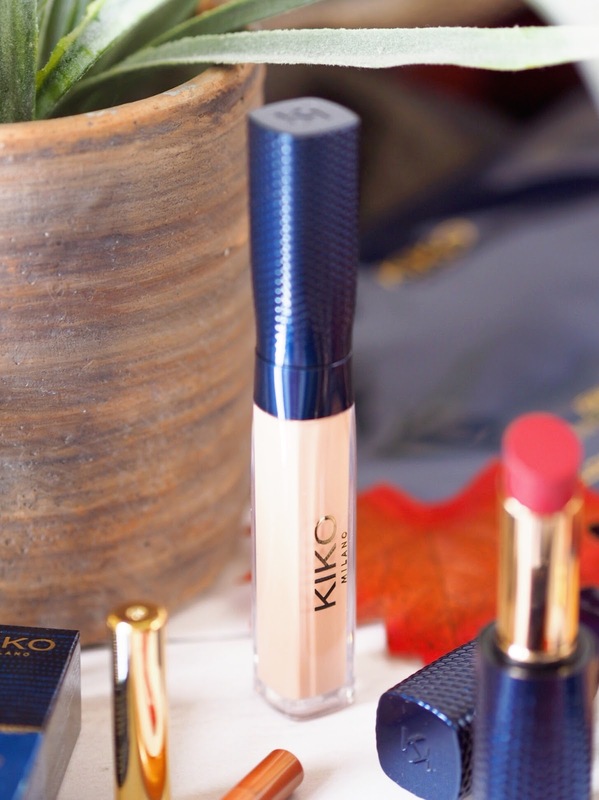 So for me, the KIKO Fall 2.0 collection gets two big thumbs up. 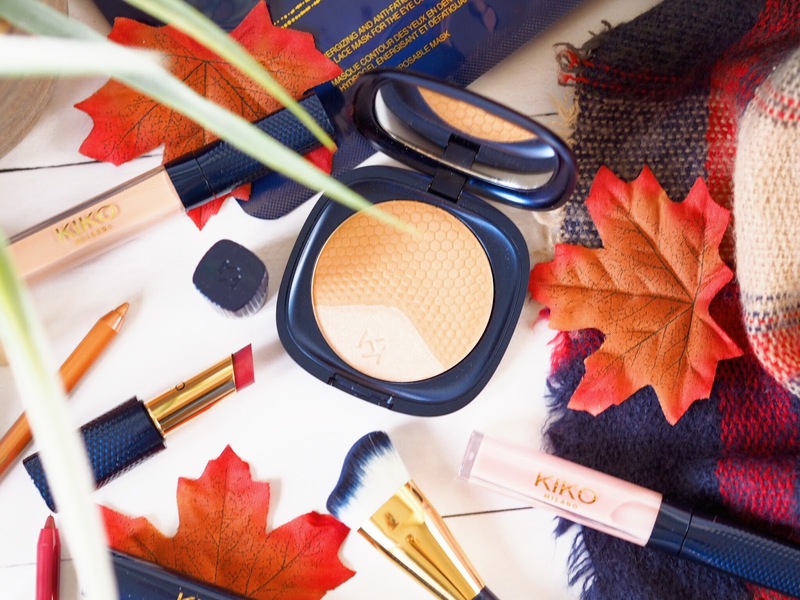 I’m never disappointed with KIKO collections, and as an autumn girl this one was sure to impress me. I just didn’t expect to love it quite as much as I do! 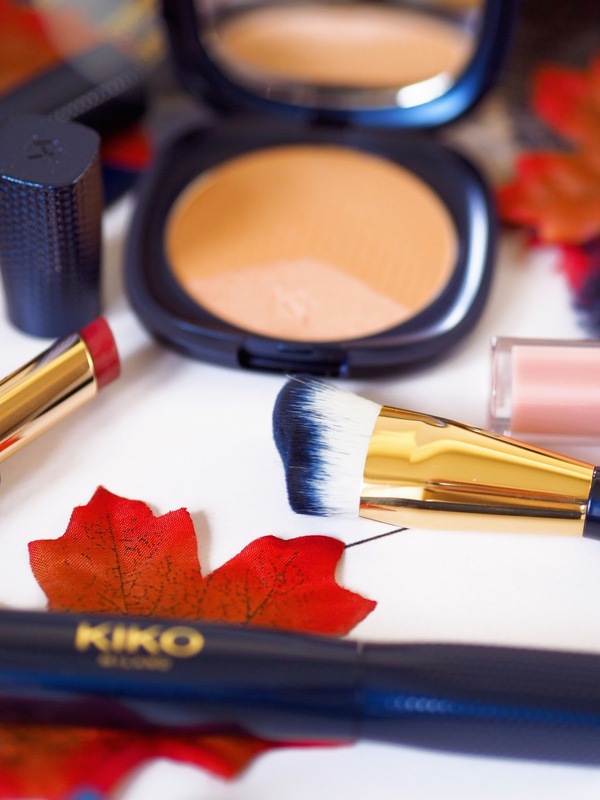 Which of the KIKO fall products are taking your fancy?